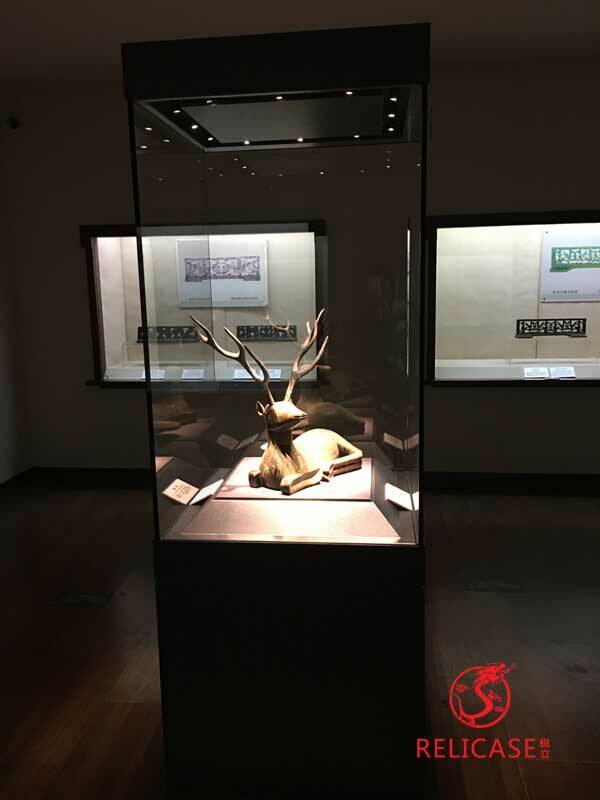 For Jingzhou Museum, Relicase supplies a various of free standing display cases, according to each exhibit's character and its display position. Built in 1985, the Jingzhou Museum is a comprehensive museum integrating the exhibition, education, research and protection of cultural relics. The museum is popular with visitors from China and abroad. 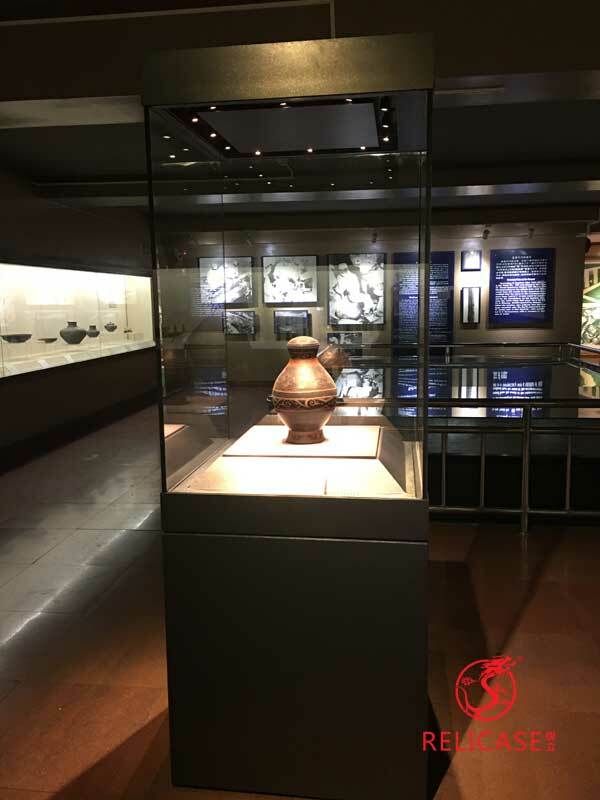 Located in one of China's historic city - Jingzhou, the museum is famous for its collection of distinct cultural and archeological relics. Covering an area of​​ about 50,000 square meters (12.4 acres) with a floor area of​​ about 23,000 square meters (5.7 acres), the museum has a display hall and a collection hall with about 130,000 pieces of historical items. The museum was chosen to be among the top ten city museums, ranked a '4A'; museum by the government.